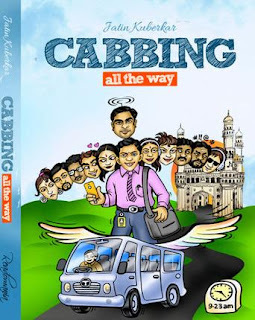 The cover of Readomania’s ‘Cabbing all the way’ by Jatin Kuberkar gives the reader a hint of what the journey ahead is going to be like – whimsical and eye-catching, with regular nuggets of humour along the way. 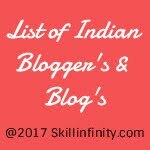 The bespectacled Binodh, forever on his phone with his fiancée, resembles Droopy, the cartoon character, while Saina reveals perfect “speech, body and face” co-ordination in the way she speaks and is individualistic and choosy about her needs. Despite the initial hiccups, the ride falls into a harmonious pattern as the passengers work out ‘The Cab Constitution’, listing out the rules to be followed by all. They are aware that they have come together to sort out a common problem – that of commuting to work and back on a daily basis. Gradually, “what used to be a drab journey transformed into a fun ride”. What, then, is it that throws a spanner in the works, and derails this cab journey that had started so enthusiastically? Is it a clash of personalities or their “live and let live” policy that starts playing havoc with their see-sawing emotions? Are they “a group of ‘friends’ with a common goal” or “just ‘co-travellers’ united with a common interest without any emotional attachment?” Is it need that drives the world or friendship? A well-crafted narrative that adheres to the spirit of the cab! Thank you so much for the review, Deepti :) Cheers!